for $1,900,000. This 149,846 square foot building was built on a lot size of 28.46 Acre(s). Located within walking distance to the newly opened Food City. Approximately 28.46+/- acres of rolling land with 637' frontage on NewportHwy. (Dolly Parton Parkway). 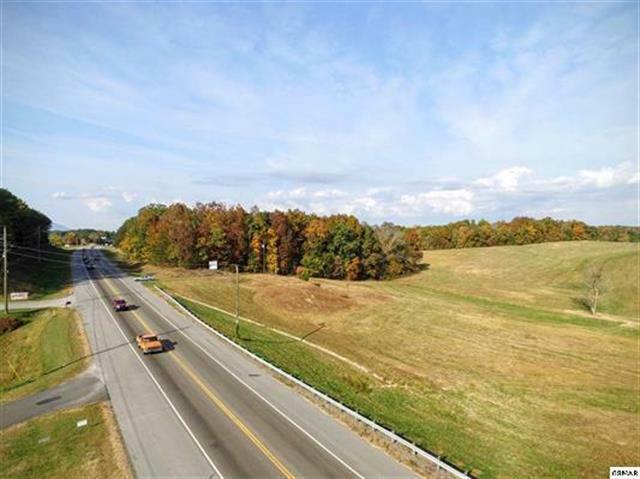 Perfect for multi-family, shopping center, grocery store, professional offices (medical), general retail, warehouse, industrial use, etc...Additional acreage tracts available to connect the property to East Walnut Grove Rd.